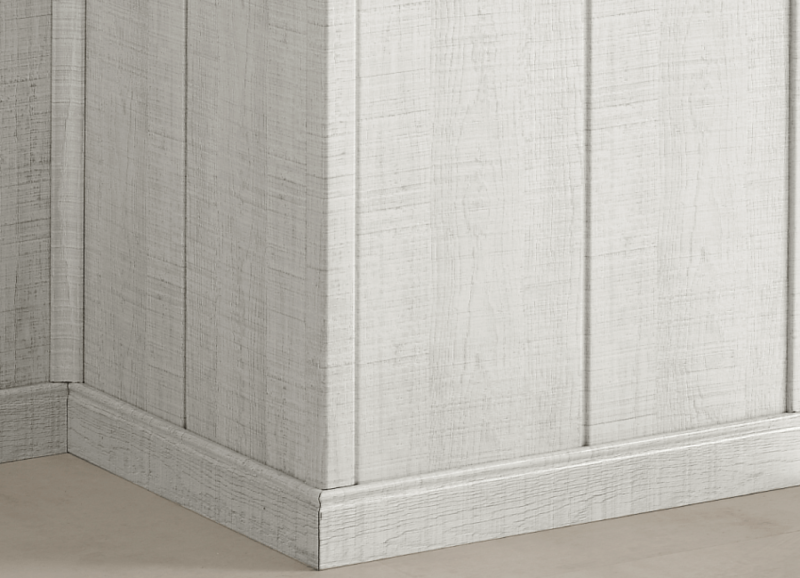 FAUS corners moldings are the ideal complement for corners and rungs. With a production on medium density board, they stand up to perfection in any circumstance and remain with the same appearance as the first day, supporting with great quality the passage of time. White corners, wenge tones, cherry, new oak, Sapelly Nevada, Daimiel beech, natural oak, aluminum gray and raw that allow professionals to choose from a multitude of options to complete all types of projects and installation. It is the best way to finish, in addition, the corners of the walls that are left unprotected against knocks and chafing, allowing to maintain the appearance of any home, business or office intact. It is also an ideal complement to carry safety, since it softens the edges seen from the corners and steps, making the installations safer, especially in those situations where they are used by children. All this without neglecting the decoration and style, since, thanks to its decorative properties, fit perfectly with any design, offering an extra of sophistication to the space and providing more beauty to the facilities made by professionals dedicated to the decoration. FAUS moldings and corners, in addition to their installation, stand out for their ease of assembly, allowing them to be used by all types of users, from the newest to the most expert. 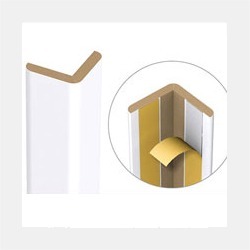 Manufactured with a self-adhesive strip, it is not necessary to use adhesives, cement or other adhesive products to be installed, reducing the installation time and also reducing the dirt produced with this type of installation. So that the assembly is perfect, one of the most important indications to keep in mind is that the surface on which the corner is going to be placed is flat and smooth, as well as being in good condition, clean and dry. 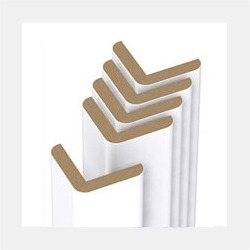 In this way it is ensured that the self-adhesive band makes contact with the entire surface of the step or the wall, allowing the adhesion to said surface to be perfect. For this, it is also necessary to press along the molding for a short time to ensure that the product is properly fixed to the surface. In this way, thanks to the FAUS corners, the edges of the home, place of work or business will be completely protected against shocks, frictions and unforeseen events caused by daily use. And all this without losing the essence and taste for decoration, due to the multitude of options in tones offered.